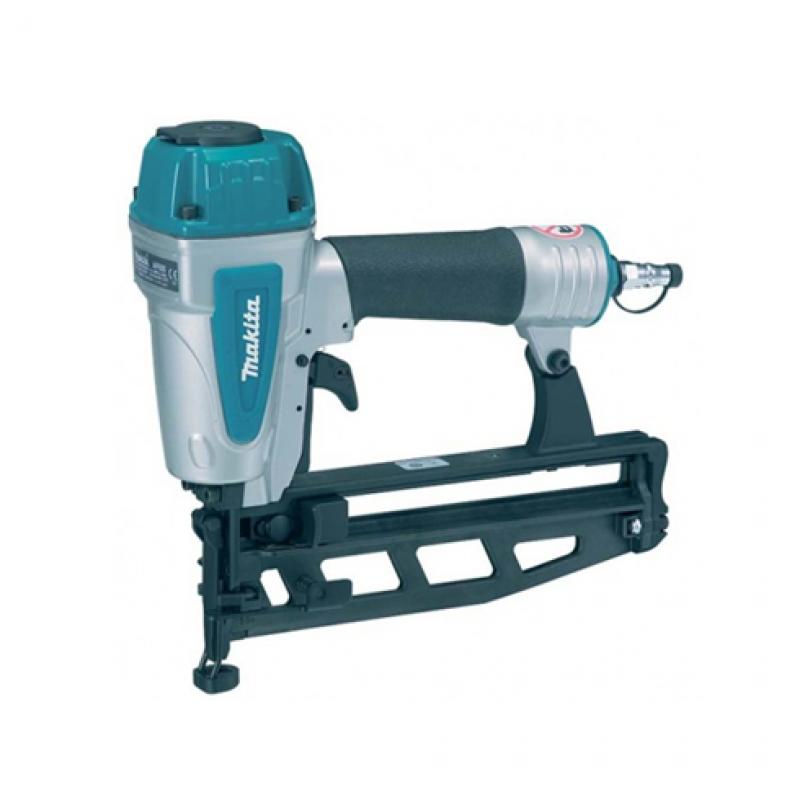 Our pneumatic nailers allow you to position a workpiece with one hand and fire a finish nail into it with the other. Pro's love the way these tools can speed up a job. Pneumatic nail guns drive a nail without the need of a pilot hole and pose little risk of splitting the wood. 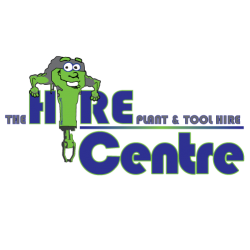 Visit our store in Onrus which is right next to Hermanus and let us help you choose the best nailer for your hire and rental needs. We supply a wide range of grinders for any job from small at home use to industrial use.Visit our st..
We supply a wide range of sanders for any job from small at home use to industrial use.Visit our sto..
USESDrilling Precision Holes In AsphaltDrilling Precision Holes In Masonry ProductsDrilling Precisio..